Earlier this month Verizon CEO Lowell McAdam teased the idea of doing away with customer contracts. 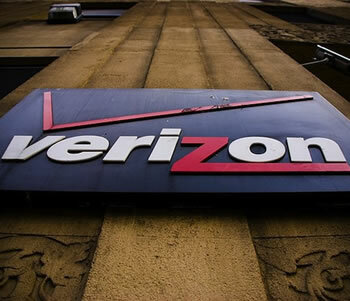 His words prompted a petition on Change.org from longtime Verizon subscriber Mike Beauchamp that has already received nearly 100,000 digital signatures. Beauchamp makes some compelling arguments to try and convince others to sign the petition. He correctly points out that phones are no longer primarily used to make telephone calls. Instead, they are devices used to access the Internet – a business model that carriers have shifted towards as they have moved away from selling minutes and are now focused on pushing data packages. T-Mobile debuted a contract-free, unlimited talk and text plan last month that includes 500MB of tetherable data for just $50 per month – a move that very well could end up changing the business models of wireless providers worldwide. Beauchamp also points out that Google has been designing, marketing and selling their own devices completely unsubsidized to the public without contract for the past three years. Getting rid of carrier contracts is a win for customers, he concludes. The petition, created earlier this month, already shows that the idea has resonated with thousands of wireless subscribers tired of being locked into long-term contracts and paying hefty phone subsidies. As of writing, it has just north of 96,000 signatures with a goal of 150,000 and over 800 comments. Beauchamp isn’t sure how many signatures it will take to get Verizon to comply but he is certain the petition has already caught their attention.